A Shot in the Yard, or, "Not My Miss 'Murica"
Tonight, on a topical edition of the Never Daunted Radio Network, we roar into a new week with tragic news and good old fashioned racism, as we kick off with the developing story in our backyard of Washington, DC, as 13 people, including shooter Aaron Alexis, are dead in the wake of another senseless mass shooting. We'll share what we've learned so far and talk about how mountains still get made out of sad molehills. 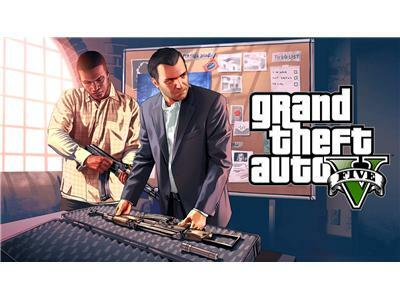 At midnight Tuesday, half of America will sacrifice hundreds of hours playing the new entry in the Grand Theft Auto videogame series. We talk about our obssession with gaming and how, in light of recent events, can playing games that are based in murder and general mayhem can still be attractive. Speaking of attractiveness, on Sunday night, a new Miss America was crowned, and she's a beauty in every sense of the word...except...she's Indian. That minor fact has set some aflame with the rage of a thousand racists as they took to social media to reassure the rest of the world that racism is still alive and well. We'll share some of the tweets and help white people get over the fact that they aren't alone in America. 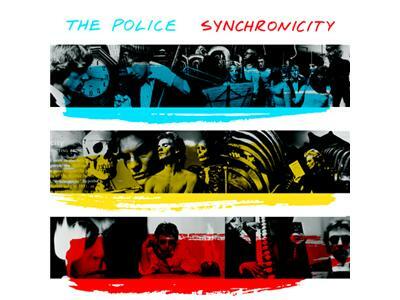 And finally, on this week's Creamo Cream Essentials, we feature one of our absolute favorites, 1983's Synchronicity, the final album from rock legends The Police. We'll share some cuts and wrap each and every one of you around our finger.